I just wanted to tell you how happy I am with the Bamboo Poles that you have built for me. They are the perfect size and work like a charm. The coolest thing that I have found about them is the suspension that they provide with planting. They have a certain flex also so they are forgiving in the steeps and help propel you across the flats. Great product and retro too! 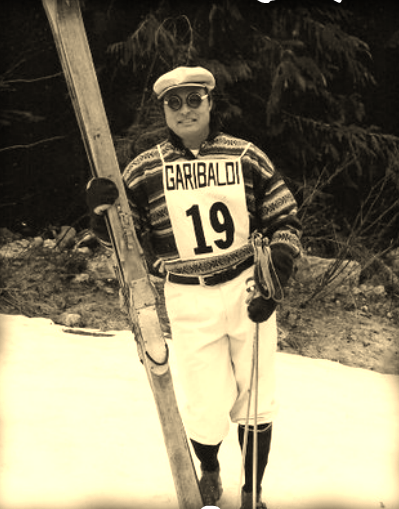 Previous Previous post: Richard White – perusing the finest ski poles throughout the world!